The three most immediate threatening activities to Ramsar values within the site are (1) unauthorised vehicle use, (2) recreational fishing, and (3) inappropriate burning of terrestrial and wetland ecosystems. In the Corio Bay section of the site, some visitors to Byfield National Park illegally create new vehicle tracks or widen existing tracks. Driving along Corio Bay beaches is illegal under Local Government law and the Marine Parks Act and negatively impacts on the biodiversity of the area. Illegal vehicle access also occurs along the southern boundary of the Shoalwater Bay Training Area (SWBTA). 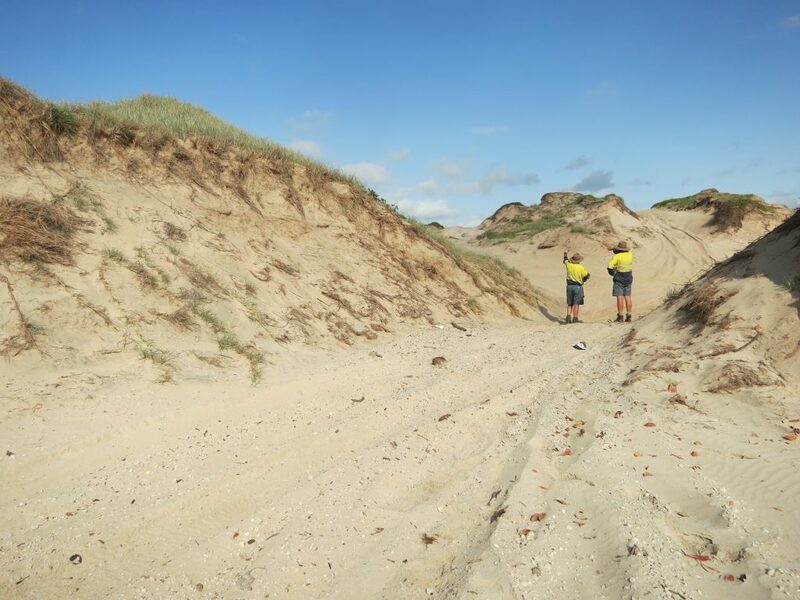 Impacts can include destabilisation of the dunes, spread of weeds, disturbance of shorebirds, damage to marine turtle nests and hatchlings, damage to beach fauna, accidental fire ignition and conflict with other users. Damage to dunes and associated vegetation requires significant resources to be restored. Dune damage at Corio Bay. 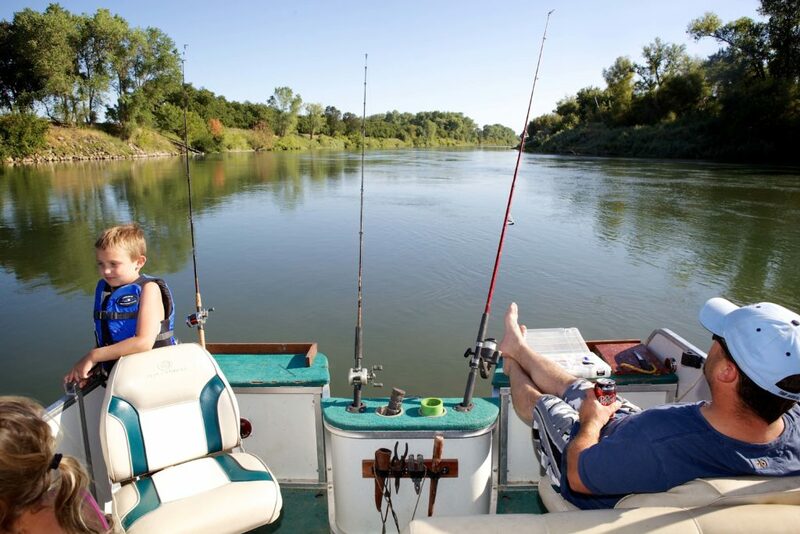 Recreational fishing takes place off the coast and in the shores and bays of the Ramsar site and can pose a threat to marine life through marine debris, such as lines and nets, harming fauna by entanglement or ingestion. Boat strikes may also harm marine megafauna such as dugong and turtle species. However, boating and fishing activity is relatively low around the site due to the restriction of public access to the SWBTA and the restriction placed on fishing by the Great Barrier Reef Marine Park. For example, all netting is banned within the Dugong Protection Area in Shoalwater Bay, though boat strikes can still occur from crabbing and line fishing. Fire is an integral part of the landscape and was once managed through Aboriginal burning practices. Since European arrival, changes to the landscape and fire regime have meant that fire may pose a risk to terrestrial areas of the Ramsar site. Risks from fire to the site can come from inappropriate burning practices and unplanned fires from deliberate or accidental ignition. Potential impacts from these events can include damage of sensitive vegetation communities (such as peat swamps), invasion of weeds and major shifts in habitat types. 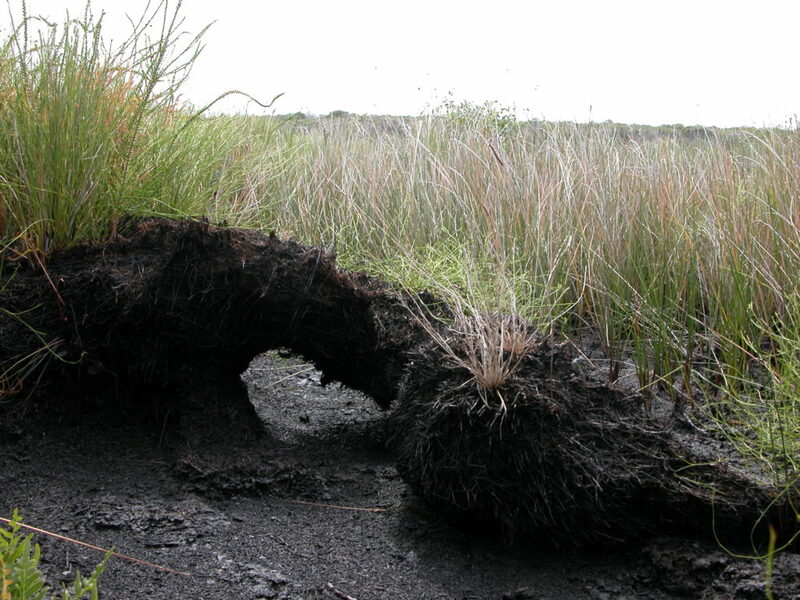 Peat, an accumulation of partially decayed organic matter, following the impacts of a fire. Image courtesy of Roger Jaensch.